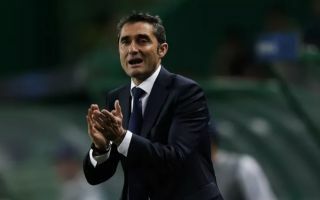 Ernesto Valverde is eager for Barcelona to get deals over the line for duo Clement Lenglet and Arthur Melo as soon as possible. It’s being reported by Don Balon that the Blaugrana boss wants all of the club’s targets sealed and delivered before the start of pre-season, and that the Spaniard specifically wants both Arthur and Lenglet in before then. FranceFootball have reported in the past that Lenglet has a €35M release clause in his contract, with Mundo Deportivo stating that Barca have already agreed a deal worth €39M for Arthur, meaning that the club are set to splash out €74M in total. Barcelona showed last season that their squad depth wasn’t nearly as impressive as it could’ve and should’ve been, so the additions of Lenglet and Arthur should be a welcome sight for the Blaugrana faithful. 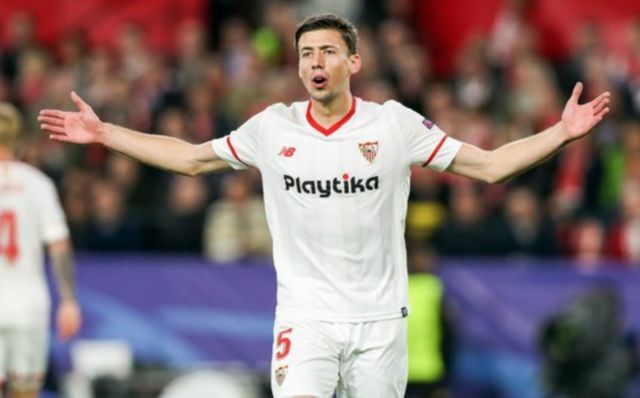 Lenglet would definitely provide solid defensive cover for both Gerard Pique and Samuel Umtiti at the back, with Arthur helping the club fill the Andres Iniesta-shaped void that has been left following the Spaniard’s move to Japan. If Barca do get these deals over the line before the start of pre-season, it’ll do the players a world of good in their attempts to feel a part of the Barca squad in time for next season.